Girls Varsity Basketball · Jan 31 Olympic League Champs!!! The Lady Heralds won the Olympic League title with a convincing 53-42 victory over the Village Christian Crusaders Thursday evening. In front of a raucous home crowd, Whittier Christian earned their first league title since 2008. 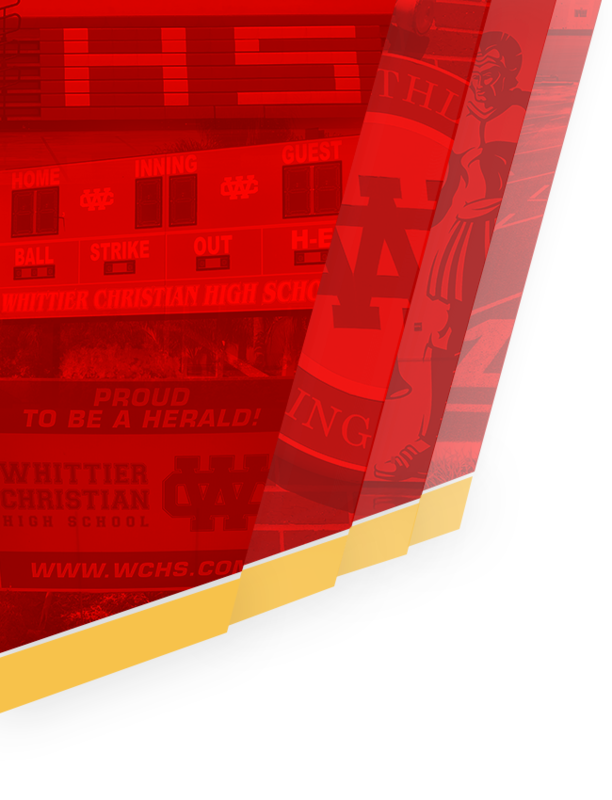 The Heralds raced out to a 9-0 lead but the Crusaders found their offensive rhythm and edged to a 20-18 halftime lead. However in the 2nd half WC outscored the defending league champions 35-22 to secure the victory. Seniors Clairessa Watkins and Jamee Joseph were honored prior to the game and both played key roles in the victory. Joseph made all 4 of her field goal attempts to score 8 points, grabbed 8 rebounds (team high) and had a key blocked shot in the final minutes of the game. Watkins finished the evening with 7 points going 3 of 4 at the free throw line, had 6 rebounds and 1 blocked shot. Point guard Joleen Corona scored 11 of her team high 14 points in the 2nd half, tied Joseph with 8 rebounds, and had a team high 4 assists. Forwards Amaya Norris and Aidan Sherfey both were hot from the field. Norris was 4 of 5 to tally 9 points while Sherfey went 3 of 4 to score 8 points. Guard Skylar Sherfey tallied 6 points, 3 assists, 2 steals and several deflections that prevented the Crusaders from scoring. 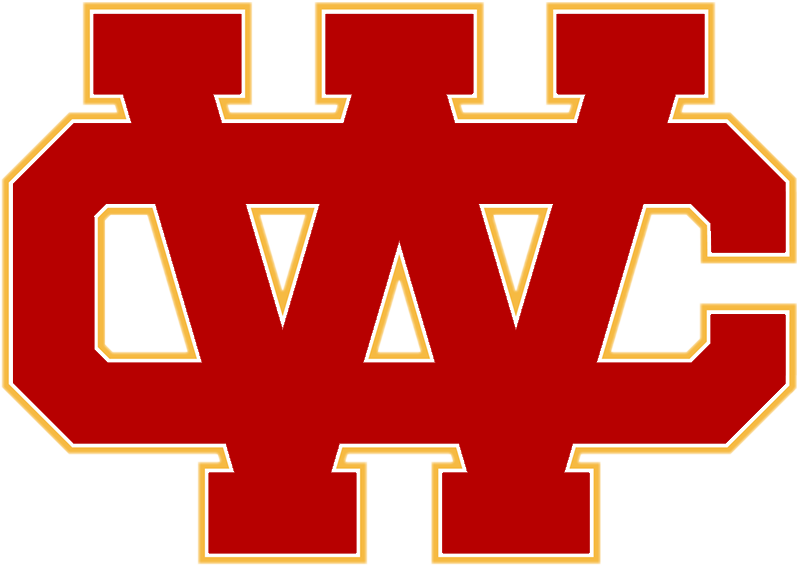 The Lady Heralds finish the regular season with a 22-5 record and were ranked 3rd in the CIF 3-AA polls this week. 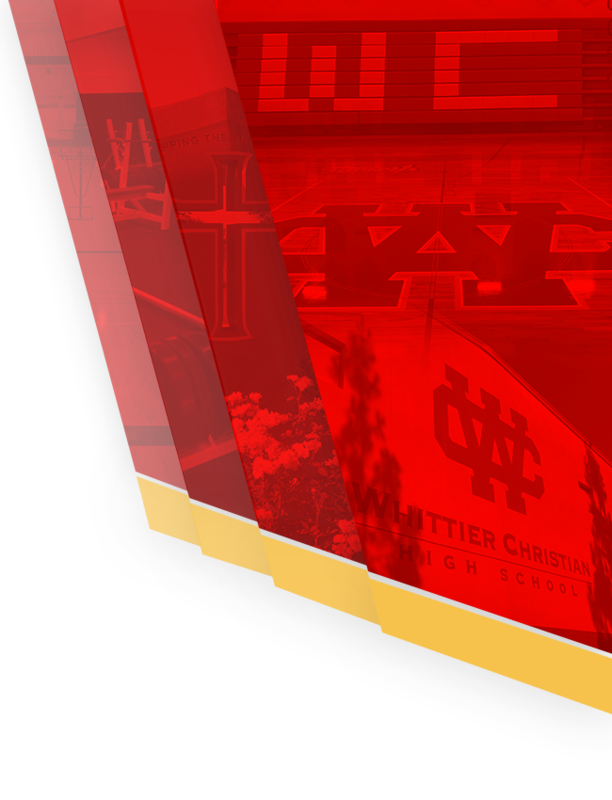 Whittier Christian will find out their first round playoff opponent Sunday afternoon.